OpenCart is no recent sensation, but originated way back in 1998 when the internet was really taking off. 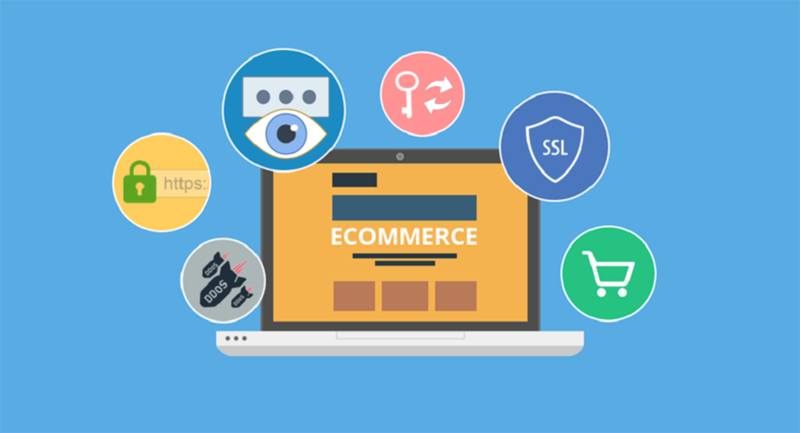 While several other solutions exist for making a business mark online, OpenCart offers many supreme advantages. 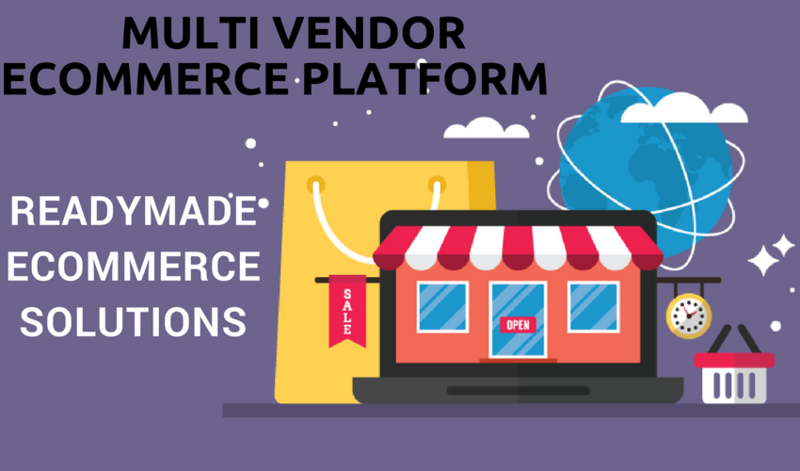 Some other e-commerce packages are VirtueMart for Joomla and WooCommerce for WordPress and Magento. Considering the plus points of each software, OpenCart is extremely flexible and suits businesses of all sizes. It does seem to be a ‘one size fits all’ system. Complexities exist beneath the surface and may be customized. Look around the web and e-commerce websites are teeming like ocean fish! At first glance, they appear to be quite similar like the gentlemen in the town. Considering the many super businesses that already use OpenCart, reputations are attractive recommendations. The display of products needs to be stunning and businesses often have several branches. They need a unified central management system. Responsive and adaptable to different screen sizes, accommodating many languages and currencies, OpenCart is the best answer. Technology has found many answers and many more wait to be discovered. Compared to a decade ago, work and study online, is now far simplified. Endless software applications that embrace every profession bring rich rewards. Whether it is garments or agriculture, education or transport, software systems provides streamlined solutions. Not everybody who runs a business is tech-savvy. OpenCart is simple enough for everybody to use after a few initial adjustment hiccups. It might look complex, but all that is initially required is free downloading. Setting sail happens soon enough. • Management of the online store has never been easier. • Software support comes in many forms. As the business grows and branches out, OpenCart keeps pace, flexible like rubber. • Consider the 13000 and more modules, plugins and themes that help creative designs. Use whatever template seems best suited to the occasion. It is all self-contained with ample information on every aspect for easy business management. • In terms of costs, the PHP and MySQL based software is affordable enough in a world where everything is copied and downloaded free. Why should it be costly? The Model View Controller (MVC) pattern is great. • SEO friendly it needs to be and so it is. How would business succeed otherwise? • The dashboard enables easy management of all the business complexities. Catalogs and billing, payments and correspondence become sweet dreams.